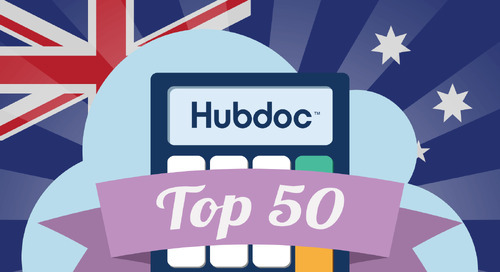 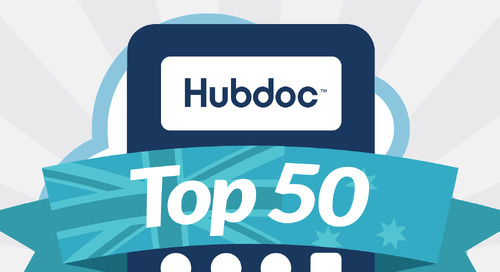 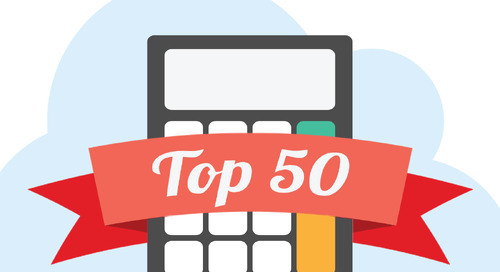 We’re excited to announce the Top 50 Cloud Accountants of 2017 in Australia! 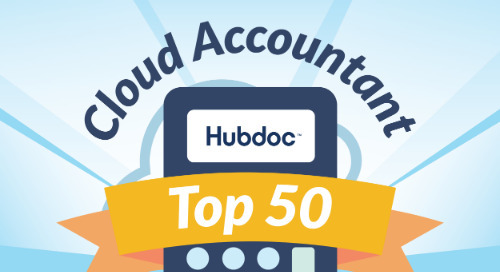 Find out who’s setting an example with cloud accounting technology. 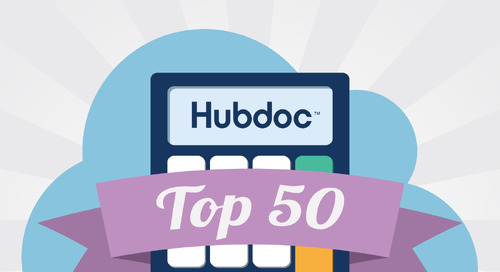 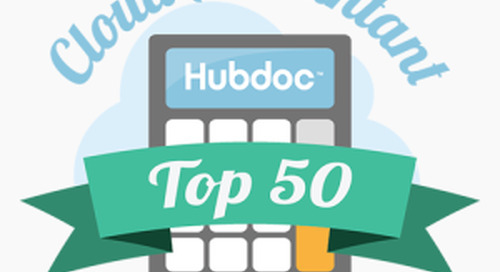 We’re excited to announce the Top 50 Cloud Accountants of 2017 in North America! 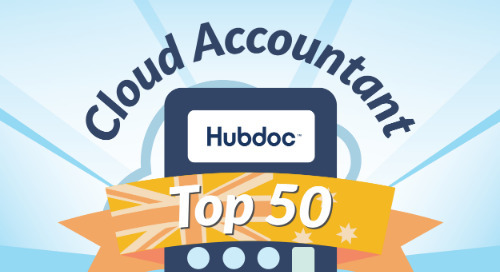 Find out who’s setting an example with cloud accounting technology.